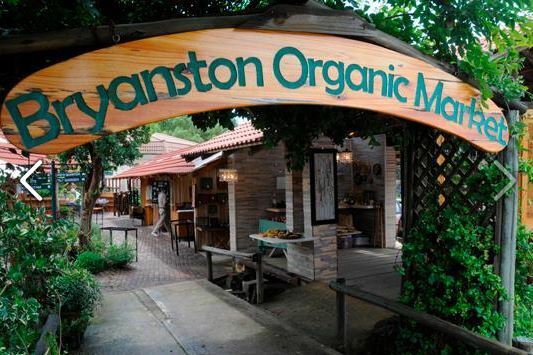 The Bryanston Organic & Natural Market will be holding a Corporate Gift Expo on Tuesday, 30 July and Wednesday, 31 July from 10:00 – 15:00. Entrance is free. At the expo you will find quality customer gifts hand crafted to your personalised specifications. All items are hand crafted from natural and organic sustainable materials. Bryanston Organic & Natural Market, Michael Mount Waldorf School, Culross Road. Market days: Thursday and Saturday 09:00 – 15:00. For more Real Estate advice and tips on purchasing or selling property in Bryanston, click here.